Before Fidel Castro took over Cuba in 1959, Havana was known for its luxurious hotels, casinos, shopping districts and well-paved streets, and was widely regarded as a vacation hot-spot. Time stood still after the revolution as resources were reallocated by the socialist government to improve living conditions in rural Cuba. It was only during the 1980’s and 90’s that its doors were slowly opened again to tourists and since then tourism has climbed at a staggering rate. 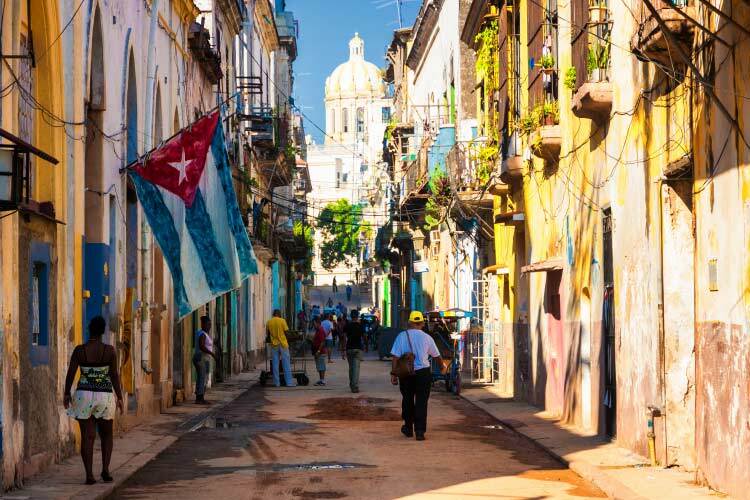 The rate of growth in the last few centuries has still been curbed however, with restrictions imposed by the American government, making travel from the mainland US impossible and the importation of Cuban commodities illegal. 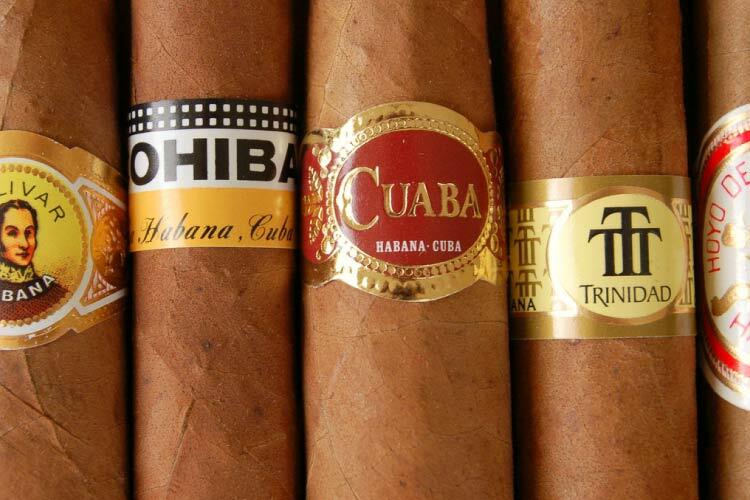 This unfortunate trade embargo is coming to an end however, with president Obama announcing the United States will normalize their relationship with Cuba in late 2014. With Havana being subject to little significant change since 1959, it’s home to some incredible architecture. The old city centre was declared a UNESCO World Heritage Site in 1982 and exhibits some of the most impressive Baroque and Neoclassical architecture in the world. 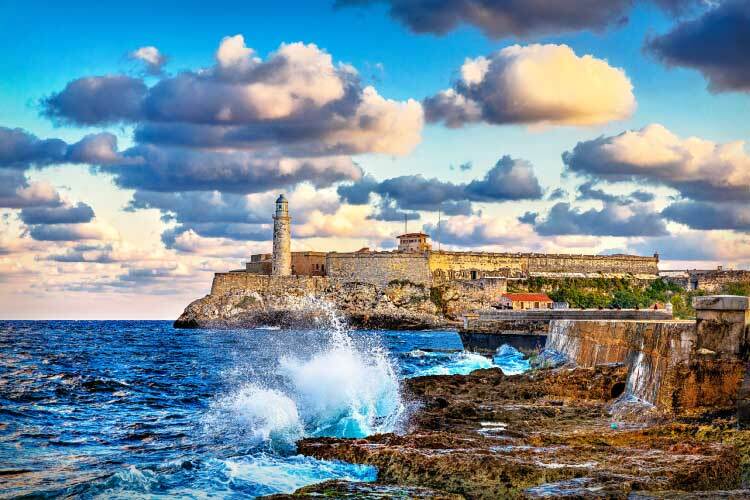 Havana was the centre of the Caribbean shipping industry after the Spanish Conquistadors founded the city in 1519, the area was heavily fortified during this period and this fortification system is included in UNESCO’s list. Wander around the old town and marvel at it’s towering buildings painted in vibrant pinks, yellows, oranges, greens and blues and lined with balconies that intersect with rounded stone columns. 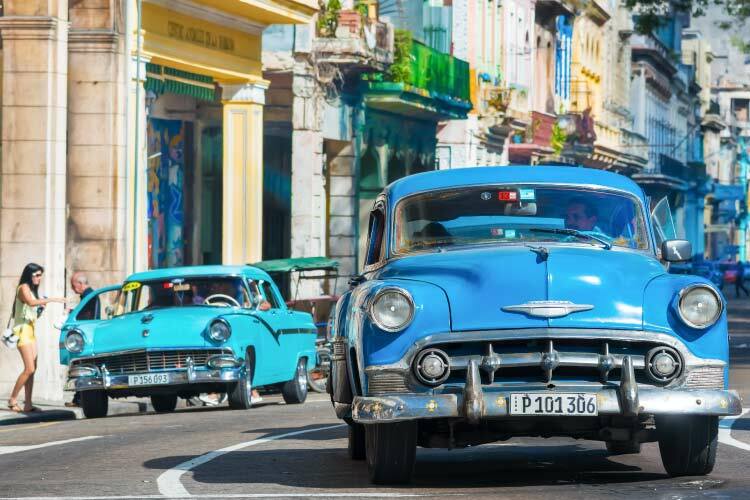 The streets of Havana are also packed with vintage cars, remnants of the 1950s such as Oldsmobiles, Pontiacs, Studebakers, and Chevrolets, which are surprisingly well maintained and are an intriguing fixture of the city. 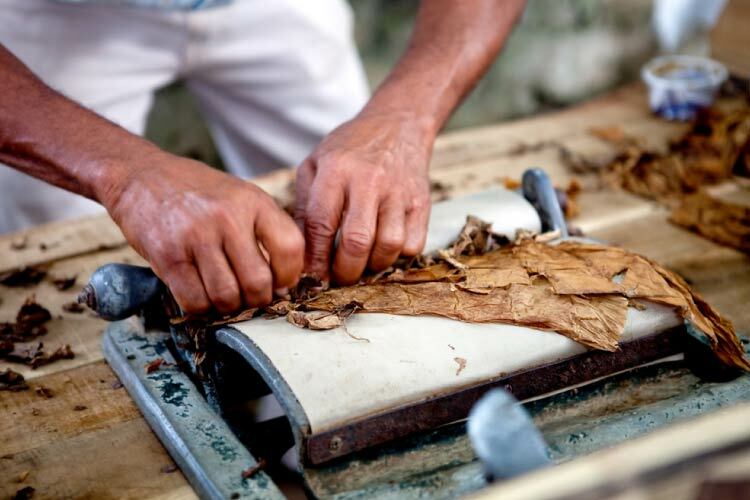 There are endless activities to enjoy on your visit to Havana; discover artisan markets selling handmade crafts and paintings by local artists, smell the scents from old-world style perfume boutiques and buy a box of Cuban cigars from one of the famous cigar factories. 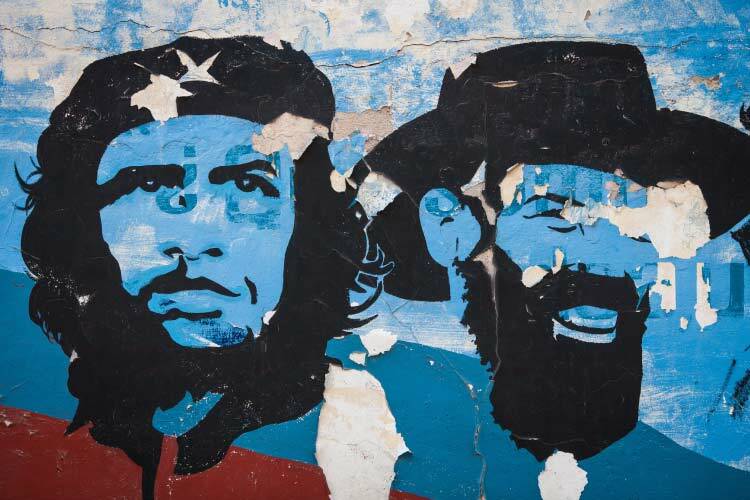 If you’d like to dig a little deeper into Cuba’s history there are several sights you should visit. There are various fantastic museums including Museo de la Revolution and the National Art Museum and a walk along Fortaleza de San Carlos de la Cabaña is a must, a fort perched on a ridge overlooking the deep blue Caribbean Sea. Afterwards, take a stroll along the Malecón, a seawall that stretches for four miles and provides a fantastic view of Havana’s famous bay. The Malecón is also one of the nicest locations to watch the sun set, but don’t fret, you’re adventure in Havana is far from over! 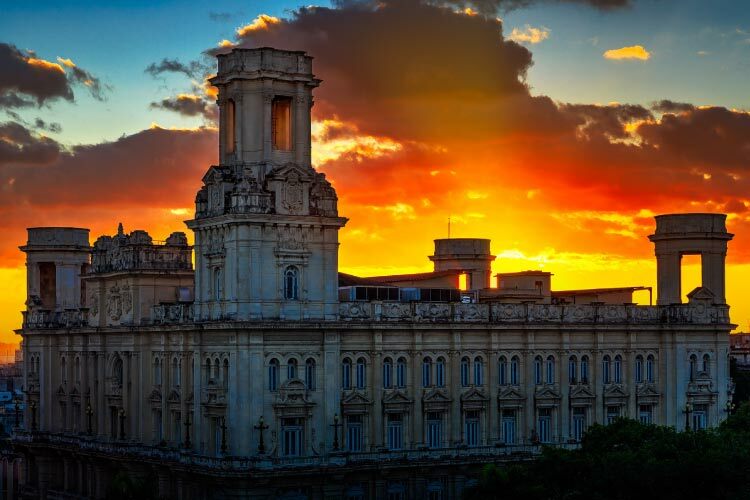 Once the sun sets in Havana, a whole new world opens up, romantic candle lit restaurants serve delectable cuisine, flamboyant cabaret dancers are doused in colourful lights as they sing to the crowd and the sounds of Salsa music can be heard throughout the city. Although Salsa is famous all over the world, its roots can be traced back to Cuba; its movement reflects the essence of its people, happy, energetic, vibrant and full of life. Havana has many dancing schools that offer lessons in Salsa and although it might look somewhat complicated at first sight, its fundamental steps can be learned quickly even if you have two left feet! 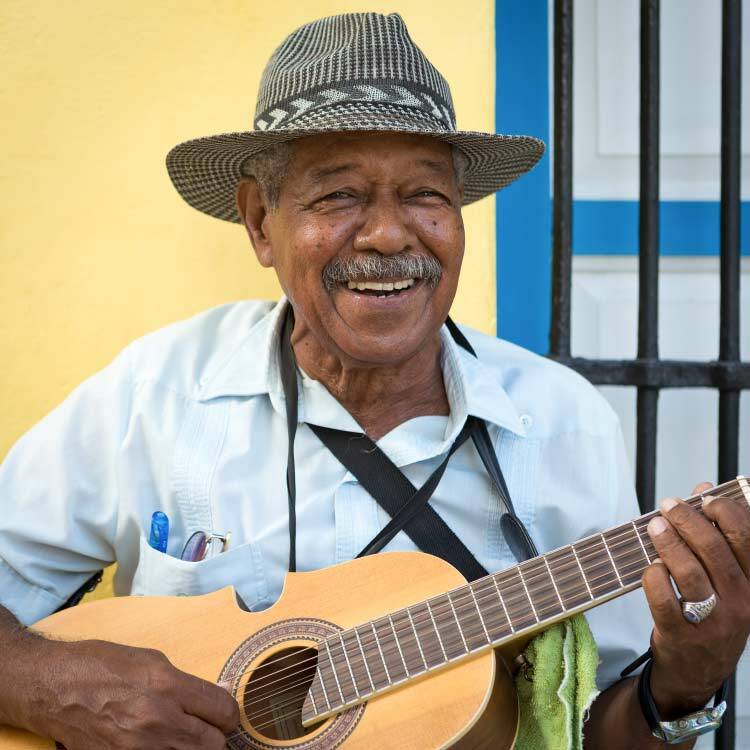 Once you’ve learned the basics, enjoy a glass of wine or a cocktail, feel the Cuban rhythm and dance spontaneously through the night.